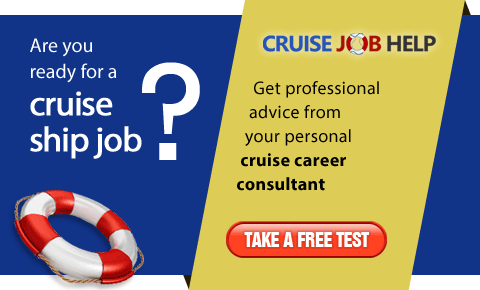 CAST-A-WAY Cruise & Resort Hiring Agency have been recruiting for the industry since 1998. 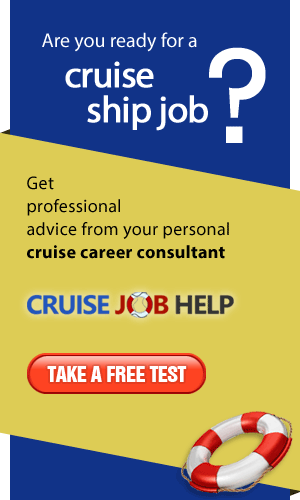 Our client list includes major cruise lines and concessionaires. Placement of deck officers, engineers, retail sales staff, pursers, cruise staff photographers, casino dealers, youth and teen counsellors, etc. onboard passenger vessels.